Fifteen years later, we can see that we are indeed experiencing that new reality. Over 3 billion people now have access to the internet, almost half the world; every minute 240 million emails are sent and 4 million Google searches are made. The world has changed and much more quickly than its political institutions, which are only now beginning to address the new context they are presented with. With societies that are increasingly better informed and demanding, the questions that arise are: How should the demands of the citizenry be evaluated? How should they be considered? What kind of participation should they be given at local, regional and national levels? Can new forms and modes be created to channel the protests in plazas in a civilized manner? In some countries these discussions have resulted in concrete practices, such as the referendum in Venezuela that makes it possible for citizens to revoke the power of the President halfway through a mandate, the platforms for citizen participation in legislative discussions in Finland and the virtual debate over the new constitution in Iceland. In addition, when information technologies are incorporated into the public sphere, they allow for better governability, increase political institutions’ legitimacy and introduce the changes required more rapidly and efficiently as well as modernizing the state apparatus. 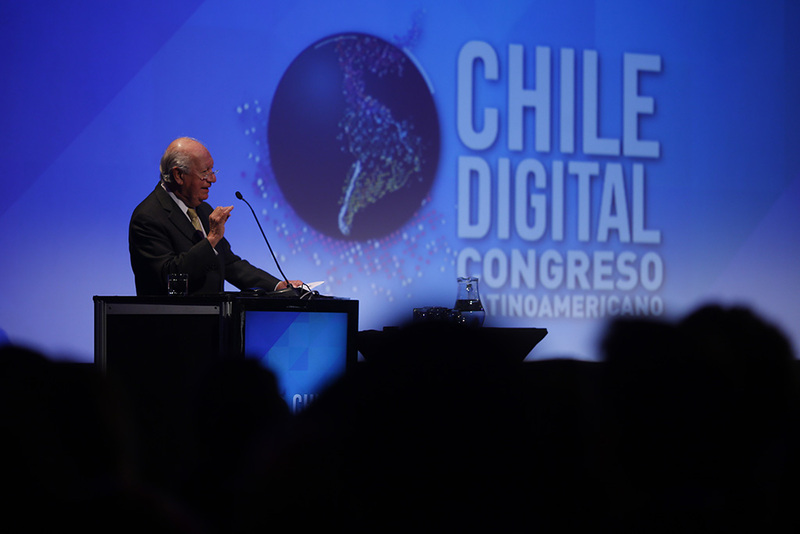 Today in Chile, for example, this is reflected in the profound transformation that has taken place over the past 15 years in the Internal Revenue Service, which has made it possible for all Chileans to file their tax returns over the internet. Philip N. Howard, in his book, Pax Technica suggests that in the near future global stability will be built on a network of devices that empower citizens; they will make governments more transparent and expand access to information. However, these new powers will be accompanied by the enormous potential of digital media to threaten privacy, manipulate societies and even put the security of citizens at risk. They’re two sides of the same coin, two challenges that come hand in hand. If governments get actively involved in new technologies we have a unique opportunity to guide the construction of new, more inclusive and participative societies.